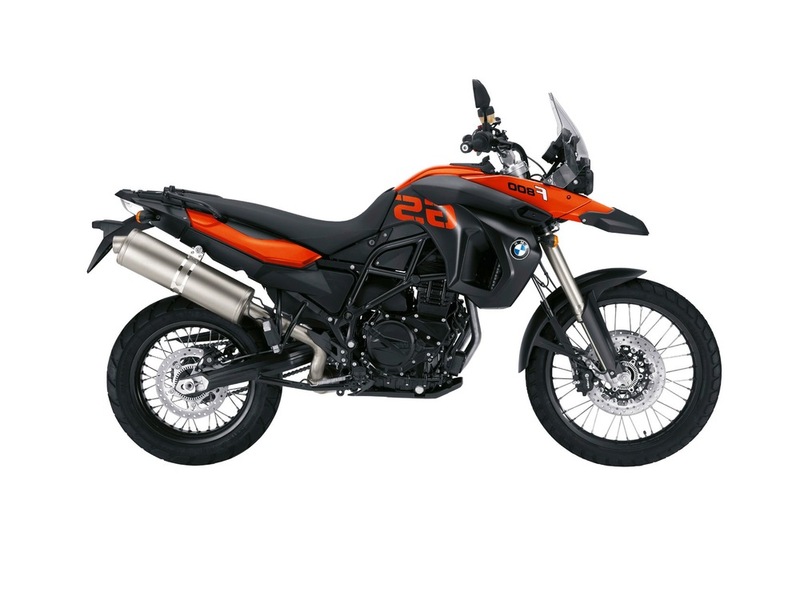 We are a well established prestige motorcycle rental business that has the lowest cost option for BMW and luxury motorcycle rentals in Spain and Morocco. Our bikes are able to travel throughout Europe with full insurance and roadside assistance. Established over 10 years with 1000´s of rental clients. We offer the lowest luxury motorbike rental cost in Spain. Period. 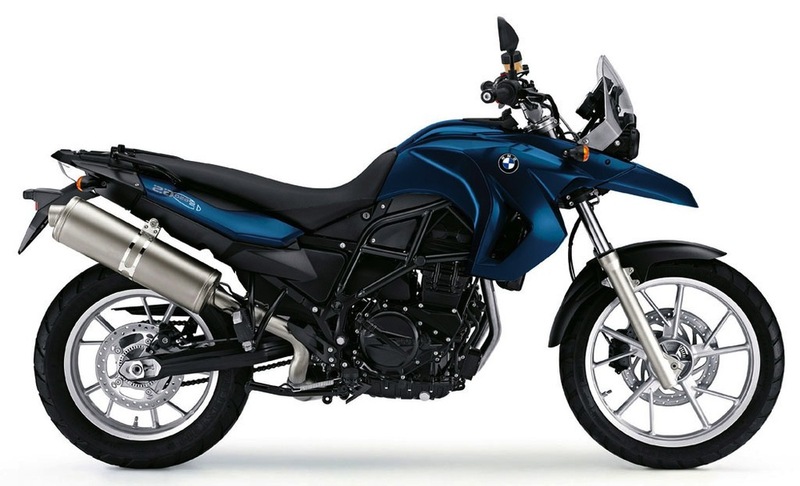 We provide up to date BMW models at affordable prices for great motorbike touring, including BMW motorcycle rentals, Triumph Motorcycle rentals and Honda Motorcycle rentals in Spain and Morocco. Our hire locations are Madrid, Barcelona, Faro, Seville, and Malaga. Other locations in Europe on request. Need a GPS or a helmet. We have all the equipment you need!